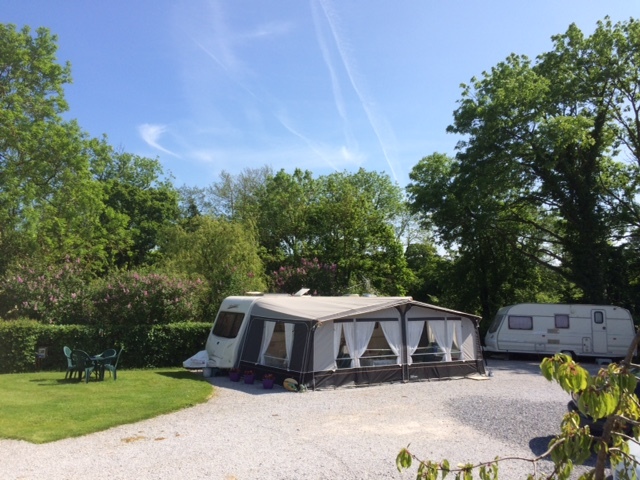 We are a small family run, well presented caravan park with 15 well spaced pitches all backing on to hedgerows and in the grounds of a beautiful 15th Century farm house in the heart of East Devon. Brooklands has all your camping and caravanning needs in one place. Brooklands is the ideal camping and caravanning location in the beautiful rural countryside of Devon. A lovely quiet site personally managed by the resident owners. Great transport links – a bus stop is just 10 minutes away!